Join our Second Saturday Bird Walk at the Heard. If you’ve ever had an interest in birding but haven’t known where to start, this is a great opportunity to learn some basics. This is also a great program for those who have been birding for a while and would like some pointers. Second Saturday Bird Walks are presented by Prairie and Timbers Audubon Society (PTAS) naturalists Gailon Brehm and Rodney Thomas and are designed to help beginning and intermediate birders with bird spotting and ID techniques. No reservations are required, but you must arrive on time (8 AM). This walk is included in general admission and is free for Heard Museum members. 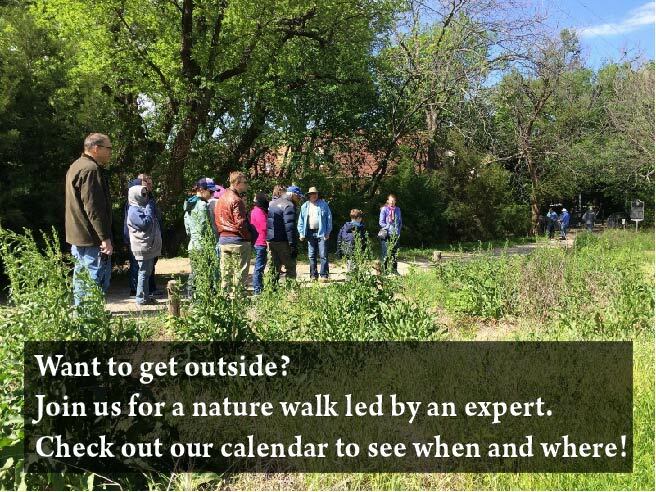 Second Saturday Bird Walks are offered September through May each year.